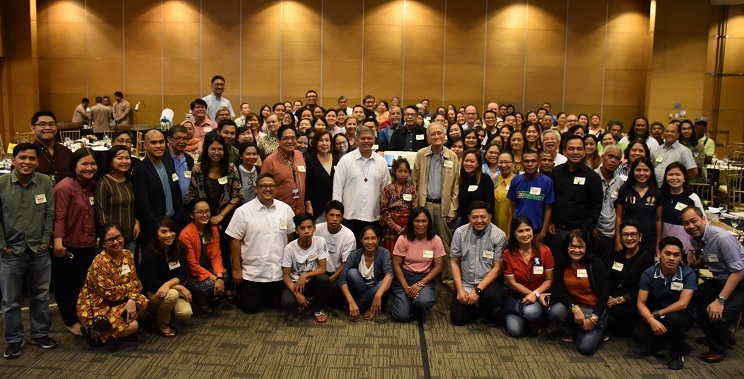 On 27 November 2018, Zero Extreme Poverty Philippines 2030 (ZEP 2030) held its General Assembly, following the launch of the network in 2015. The event reflected the growing passion of its members to create a sustainable and long-term plan to help extremely poor families become self-sufficient. ZEP 2030, a coalition of civil society-led movement that serves as a platform for collaborative action to help reduce extreme poverty in the Philippines, incorporated the United Nation’s Sustainable Development Goals (SDGs) into their seven themes or clusters: Health, Education, Livelihood, Environment, Housing and Shelter, Agriculture and Fisheries, and Partnerships for Indigenous Peoples. 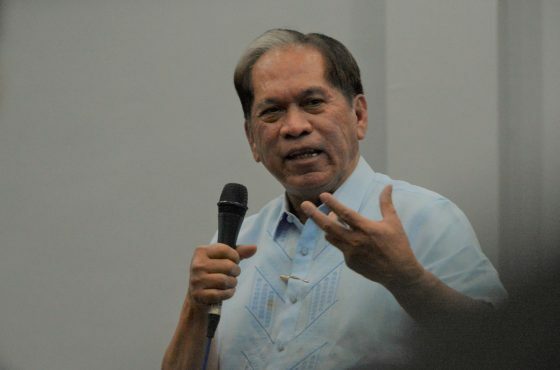 The livelihood cluster which aims to “facilitate access of the extreme poor to both tangible and intangible livelihood assets needed for employment and enterprise development”, has Peace and Equity Foundation (PEF) as its lead convenor. 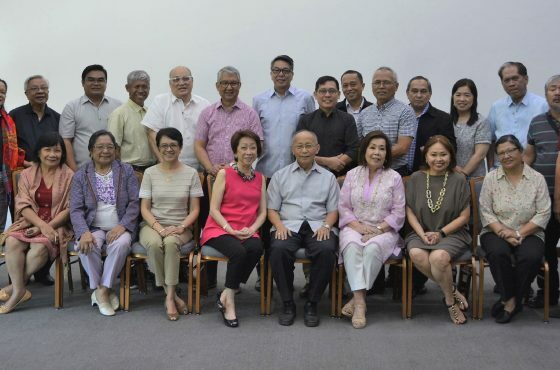 Despite rapid economic growth in recent years, poverty remains as one of the greatest challenges that our country is facing, and the coalition hopes to reach its goal of uplifting 1 million Filipino families from extreme poverty as it pushes for multi-sector collaboration from various organizations. The ZEP 2030 is calling for civil society organizations, both public and private groups, to be part of the movement and bring ZEP to more cities and municipalities. To date, ZEP’s interventions and programs reached 109 cities and municipalities from 33 provinces in 15 regions across the country. “Whether big or small, everyone can help. We can successfully achieve zero poverty through the spirit of collaboration and collective impact. 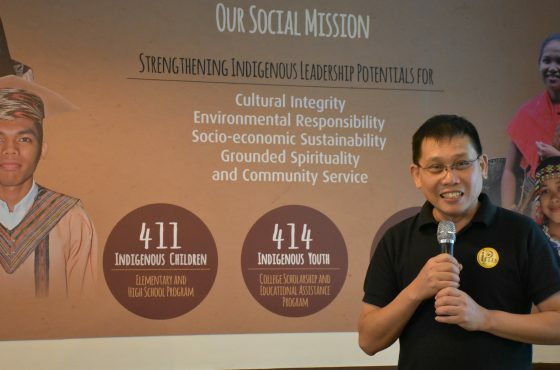 At ZEP, we believe that as Filipinos we can build on our diversity to be more inclusive and ensure that no family is left behind,” said Benjamin Abadiano, ZEP Head Secretariat and PEF chair.